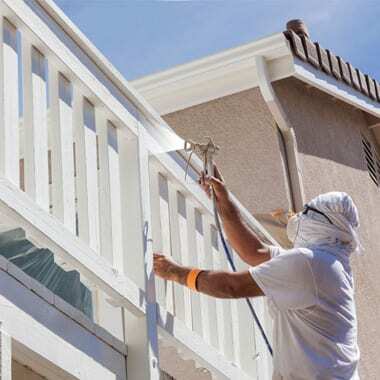 Select Herndon Service when selecting a painting contractor. 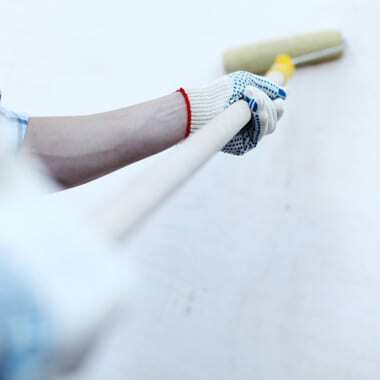 Our quality painting service helps increase your home resale. 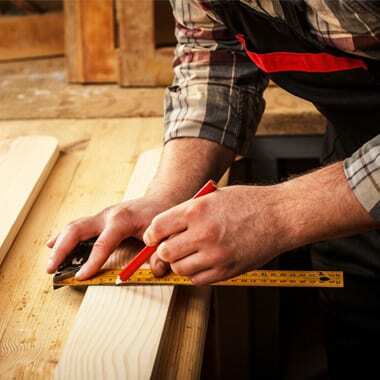 Transform the look of your entire home with the help of our skilled and experienced remodeling crew. We provide hassle-free kitchen and bathroom remodeling services. 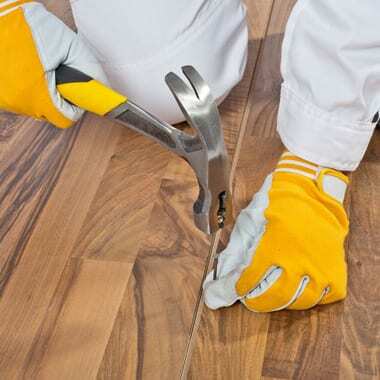 Ask our crew to install elegant hardwood flooring to your home or business establishment. We also install different types of carpeting and floor padding. Our experienced crew has transformed thousands of homes with our recognized kitchen and bathrooms remolding. Experienced hardwood contractor, ceramic tile, laminate, or vinyl guarantees your satisfaction.